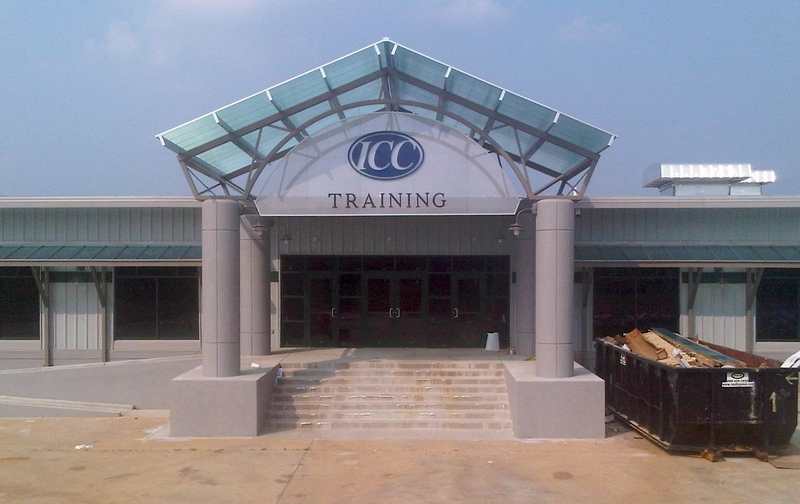 The Itawamba Community College (ICC) was organized in July 1963. The college met in random vacant buildings and shops offered by businesses in Tupelo MS for the first 3 years. By 1966, the school was able to locate in a 65,000 sq foot building. 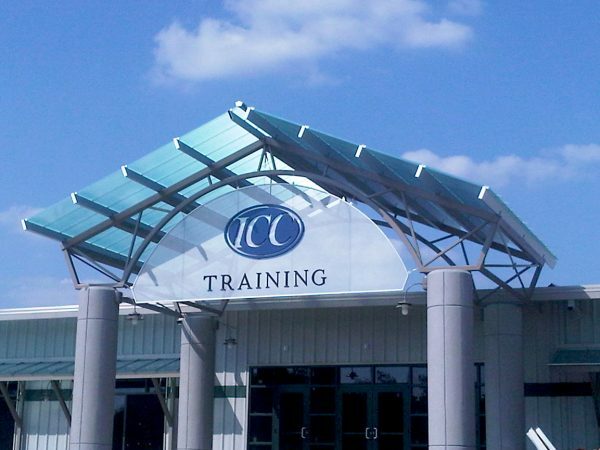 This was just the start for the area college, then known as Itawamba Junior College. ICC was originally an extension of the Itawamba County Agricultural High School, established in 1848. 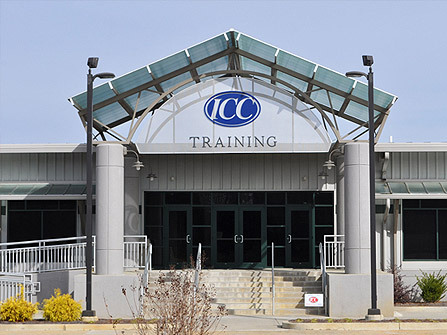 Over the years the community college has played a part in the education of many professional football players including: Desmond Jennings, Kareem Moore, Darius Slay, Joe Horn, Jason Ferguson and Duce Staley. Fast forward to 2015 and the leadership put a new 5 year plan into place for ICC which included a brand new academic building for the almost 6000 students. 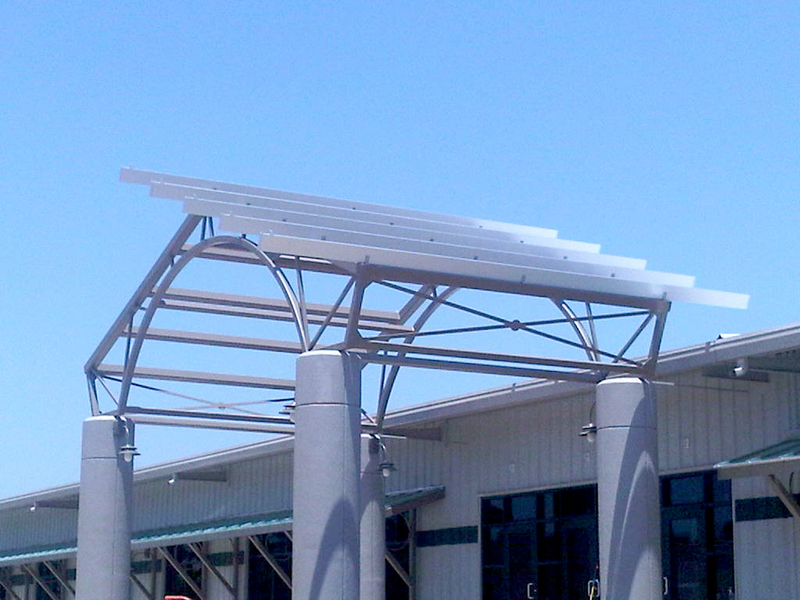 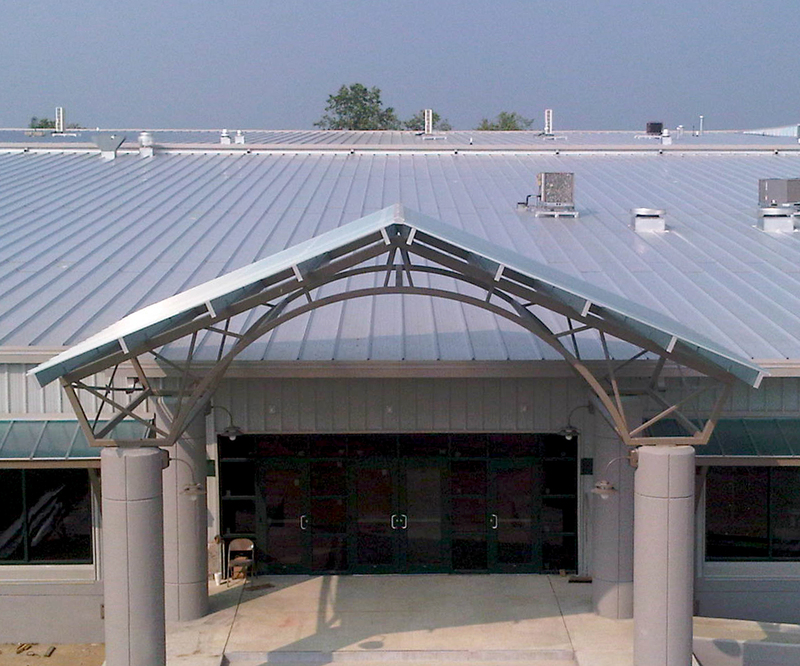 The new building included two large canopy entrances and matching canopy along the windows provided by Crystal Structures. The canopies are made of translucent polycarbonate which is a long lasting material that provides a aesthetically pleasing appearance without the cost of glass. 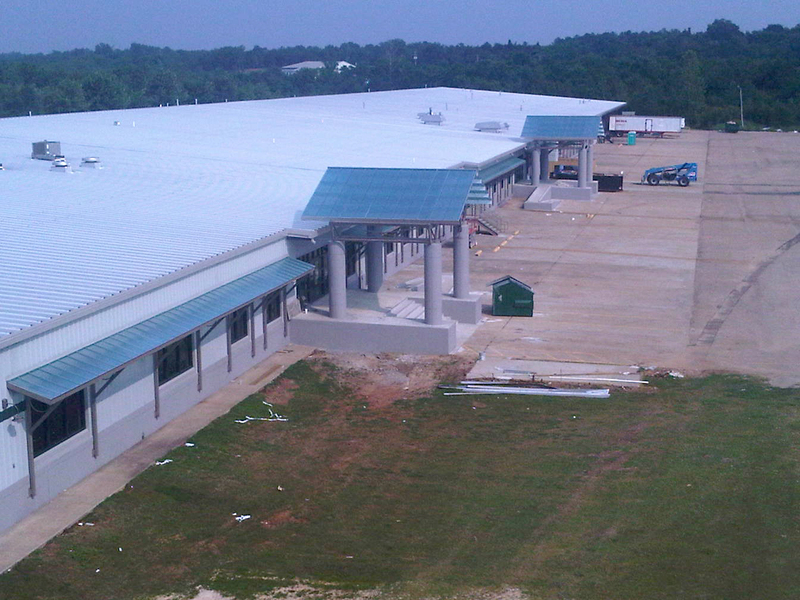 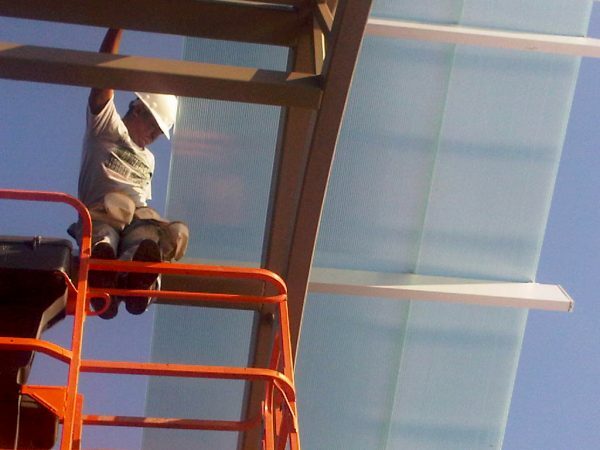 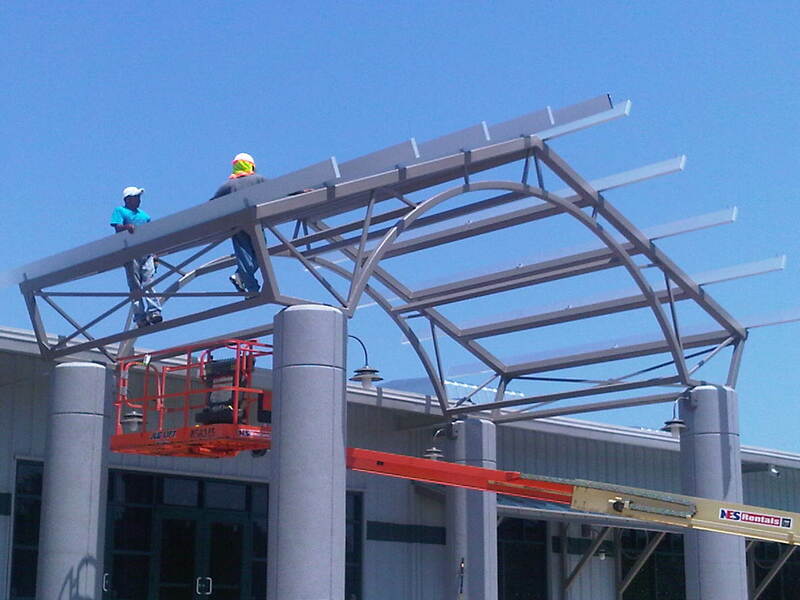 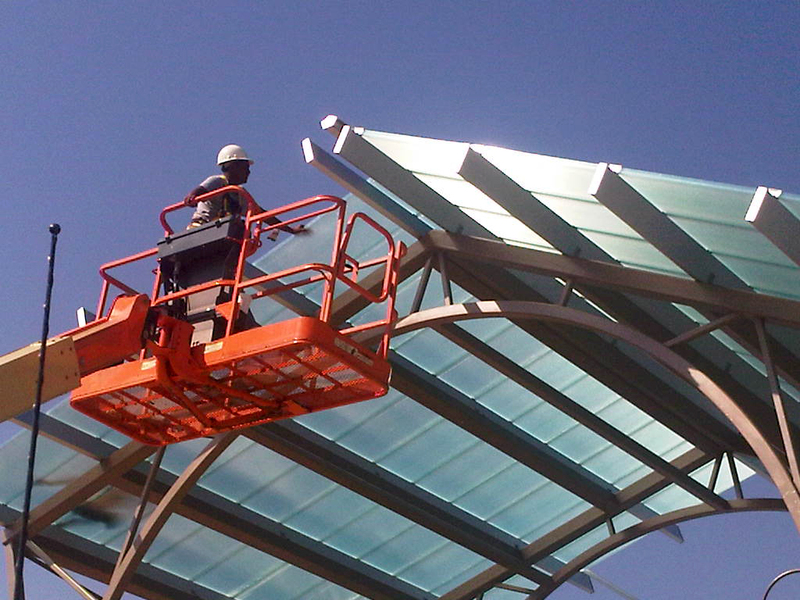 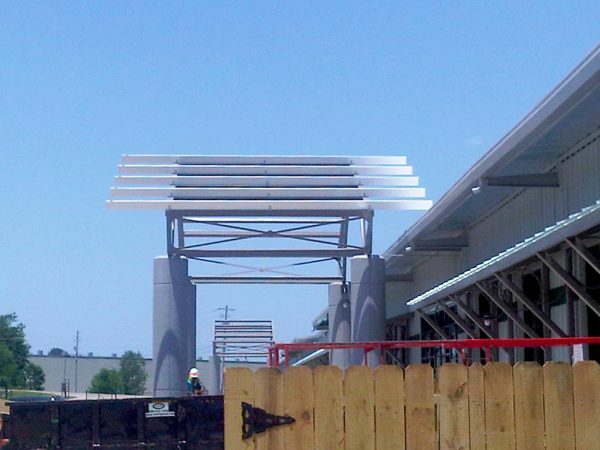 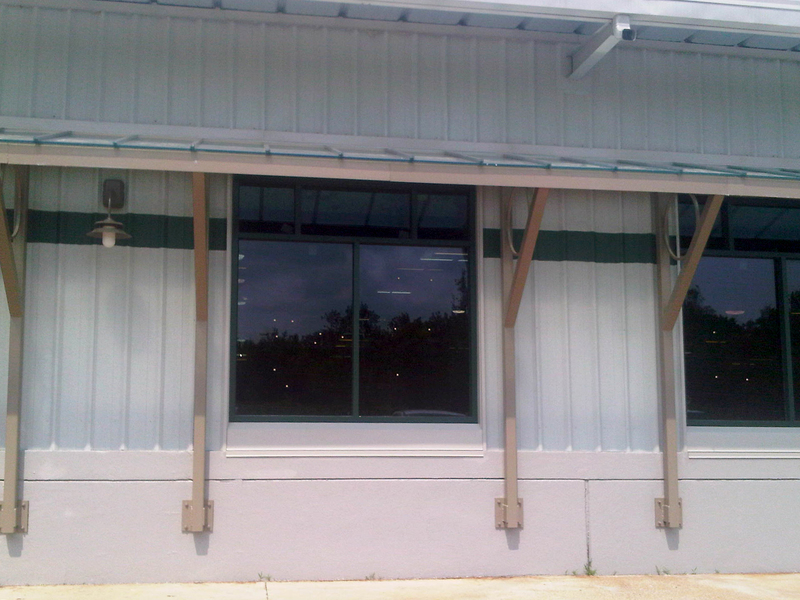 Learn more about our glazed canopy systems here.